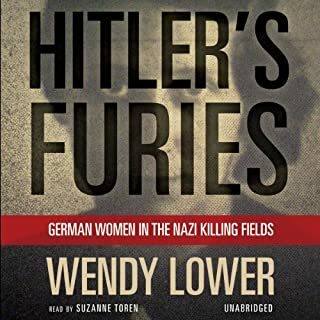 Wendy Lower's stunning account of the role of German women on the Eastern Front - not only as plunderers and direct witnesses, but as actual killers - powerfully revises history. Many young nurses, teachers, secretaries, and wives saw the emerging Nazi empire as a kind of "Wild East" of opportunity, yet they could not have imagined what they would do there. Hitler's Furies will challenge our deepest beliefs using evidence hidden for seventy years: Women can be just as brutal as men. So shattering were the aftereffects of Kishinev, the rampage that broke out in late-Tsarist Russia in April 1903, that one historian remarked that it was "nothing less than a prototype for the Holocaust itself." In three days of violence, 49 Jews were killed and 600 raped or wounded, while more than 1,000 Jewish-owned houses and stores were ransacked and destroyed. 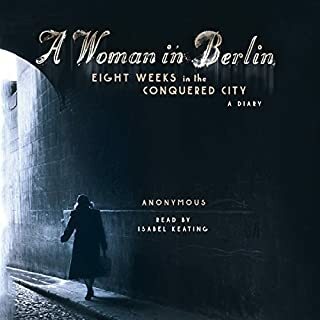 For eight weeks in 1945, as Berlin fell to the Russian army, a young woman kept a daily record of life in her apartment building and among its residents. "With bald honesty and brutal lyricism" ( Elle), the anonymous author depicts her fellow Berliners in all their humanity as well as their cravenness, corrupted first by hunger and then by the Russians. In October 1962, when the United States confronted the Soviet Union over its installation of missiles in Cuba, few people shared the behind-the-scenes story as it is told here by the late Senator Robert F. Kennedy. In this unique account, he describes the hour-by-hour negotiations, with particular attention to the actions and views of his brother, President John F. Kennedy. 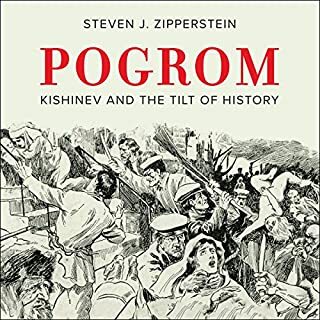 In a foreword to this edition, the distinguished historian and Kennedy adviser Arthur M. Schlesinger, Jr., discusses the book's enduring importance and the significance of new information about the crisis that has come to light from the former Soviet Union. 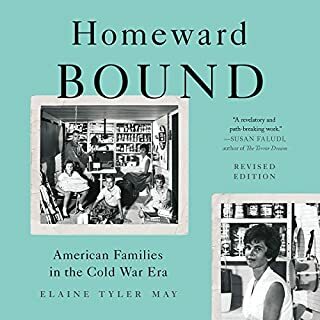 World War II reached into the homes and lives of ordinary people in an unprecedented way. Civilians made up the vast majority of those killed by war. 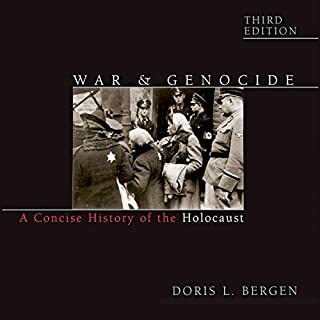 On Europe's home front, the war brought the German blitzkrieg, followed by long occupations and the racial genocide of the Holocaust. In An Iron Wind, historian Peter Fritzsche draws on first-person accounts to show how civilians in occupied Europe struggled to understand this maelstrom. The content is nothing new but attempts to be. One summer day in 1941, half of the Polish town of Jedwabne murdered the other half, 1,600 men, women, and children, all but seven of the town's Jews. Neighbors tells their story. This is a shocking, brutal story that has never before been told. It is the most important study of Polish-Jewish relations to be published in decades and should become a classic of Holocaust literature. Jan Gross pieces together eyewitness accounts and other evidence into an engulfing reconstruction of the horrific July day remembered well by locals but forgotten by history. 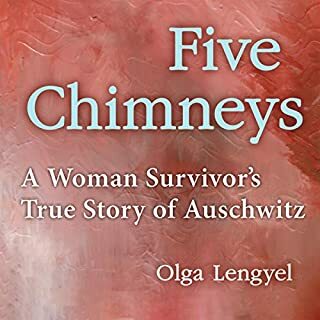 His investigation reads like a detective story, and its unfolding yields wider truths about Jewish-Polish relations, the Holocaust, and human responses to occupation and totalitarianism. It is a story of surprises: The newly occupying German army did not compel the massacre, and Jedwabne's Jews and Christians had previously enjoyed cordial relations. After the war, the nearby family who saved Jedwabne's surviving Jews was derided and driven from the area. The single Jew offered mercy by the town declined it. Most arresting is the sinking realization that Jedwabne's Jews were clubbed, drowned, gutted, and burned, not by faceless Nazis but by people whose features and names they knew well: their former schoolmates and those who sold them food, bought their milk, and chatted with them in the street. As much as such a question can ever be answered, Neighbors tells us why. In many ways, this is a simple audiobook. It is easy to listen to in a single sitting, and hard not to. But its simplicity is deceptive. Gross's new and persuasive answers to vexed questions rewrite the history of 20th-century Poland. 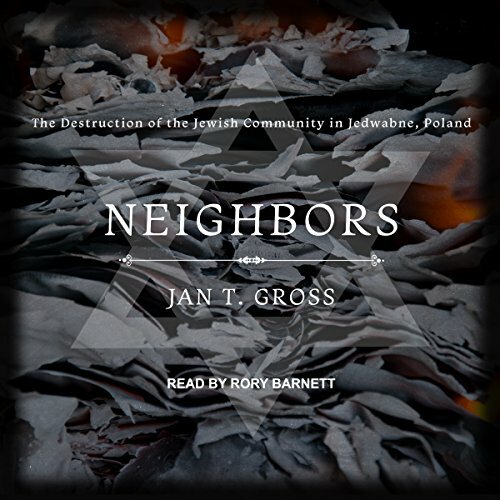 This audiobook proves, finally, that the fates of Poles and Jews during World War II can be comprehended only together. Neighbors is a courageous telling of the truth of what happened to many polish Jews during WWII. Killed not by nazis or the German army but by their own neighbors. This story is well known to the few victims who survived the murders, but rarely told. Shamefully, Poland still refuses to admit to the less than heroic tale of their own nations part as Hitler’s willing executioners. If you're expecting a diarists account or first hand recollection you'll be disappointed. This a historiography.